I was out for dinner with my wife and a good friend on the weekend. We went to a great steak restaurant in Tribeca (American Cut) and were looking for a couple good appetizers to share. They had a soup lobster appetizer on the menu and I passed that over as I looked through the options, not easy to share. As the waiter came to introduce himself and ask what we’d like to drink he said if you are looking for something to share I’d recommend the chili lobster appetizer. He went on to describe how it’s made, the sauce, how he recommends eating, how the bread soaks in the sauce, what it tastes like when you do. What am I instantly thinking? I wonder if he can sell software?? It reminds me in every day there are opportunities to see people that are masters of their craft. He was a professional (waiter) and part of what we were paying for was the experience and he definitely provided it. 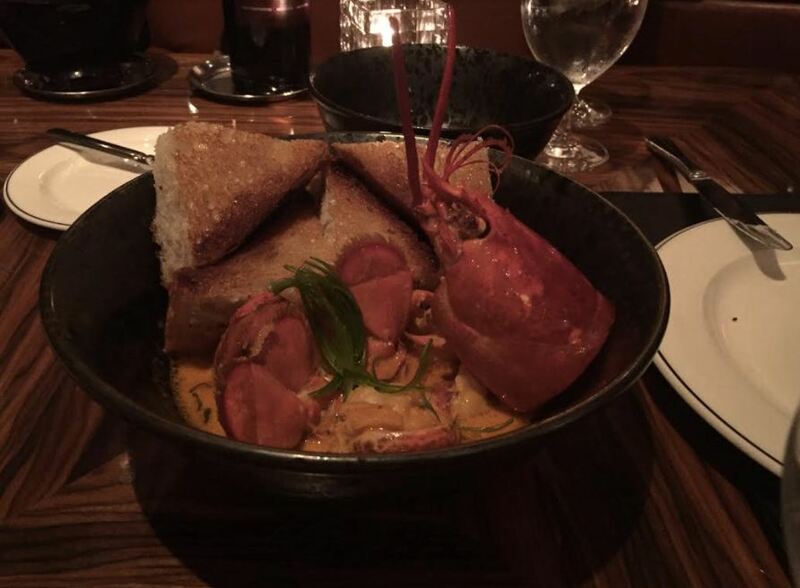 I may just go back for the chili lobster for lunch one day. How can you up your game in the experience you provide?